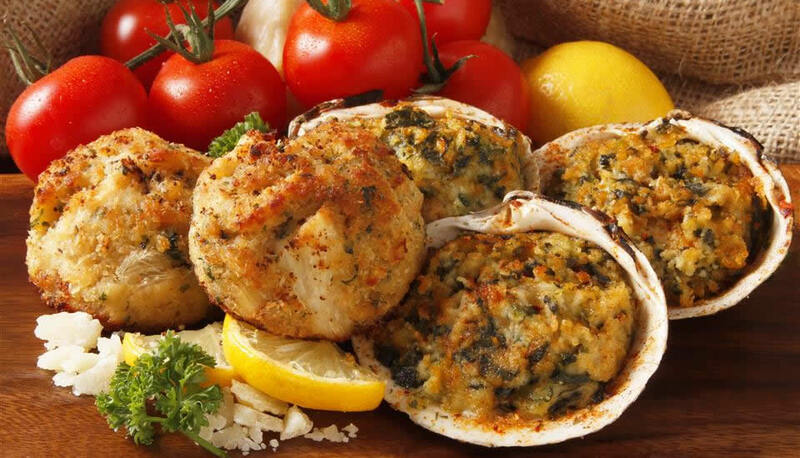 You’ll love the fine quality and flavor of our frozen, ready-to-cook crab cakes, stuffed flounder and stuffed clams. 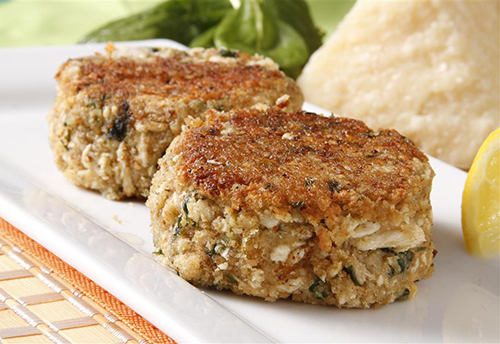 Their chef-quality, yet homemade appeal provides a very tasty, quick and easy meal with guaranteed home preparation success. 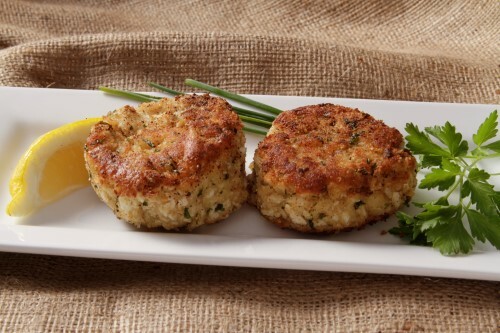 Our premium Classic Crab Cakes are hand made with succulent chunks of the finest Blue Swimming Crab Meat and our secret blend of seasonings. 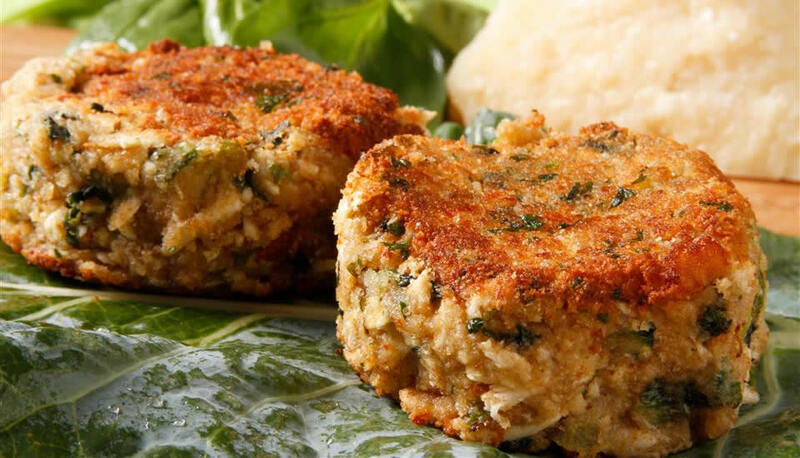 A Crab Cakes Lovers Delight with Chunks of Blue Claw, Jonah, Snow and Rock Crab. 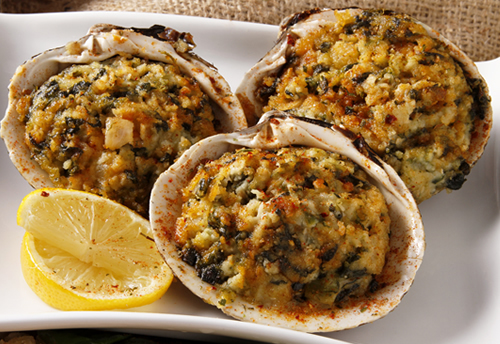 A Delicate Combination of Spinach, Parmesan and Seasonings. 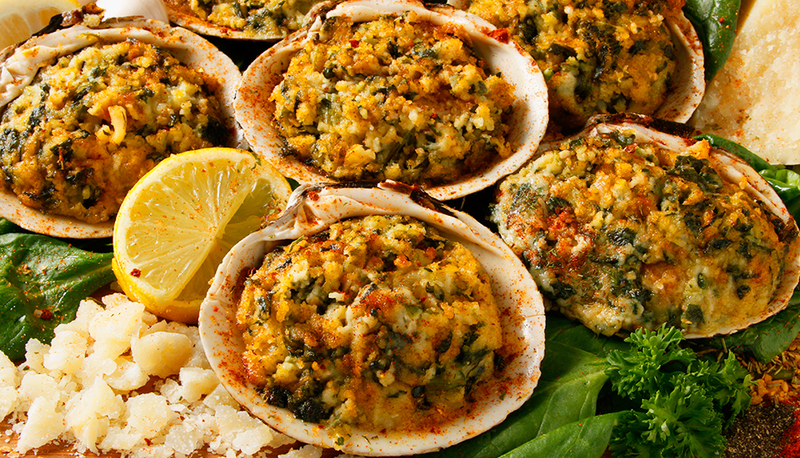 This delicious dish features Fresh Chopped Clams blended with Spinach, Garlic and Parmesan Cheese with Chopped Herbs and seasonings. 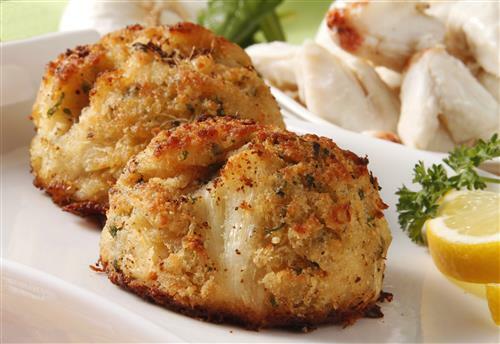 A Delicious Combination of Shrimp, Crab, and Scallops With Just the Right Blend of Herbs and Seasonings Guaranteed to Melt in Your Mouth. 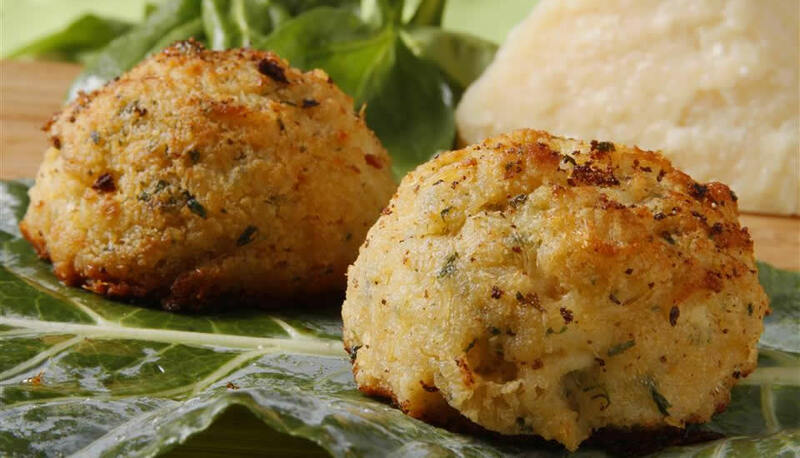 A Tender Filet Stuffed With a Quality Trio of Succulent Scallops, Crab and Shrimp and Our Secret Blend of Seasoning to Enhance the Seafood Combo. 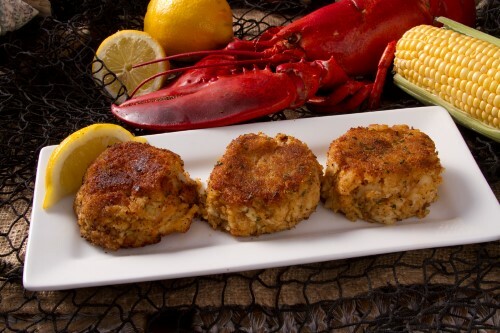 Delectable Lumps of Succulent Lobster, Savory Shrimp and Crabmeat With Hint of Sherry for a Mouthwatering and Tasty Dining Experience. 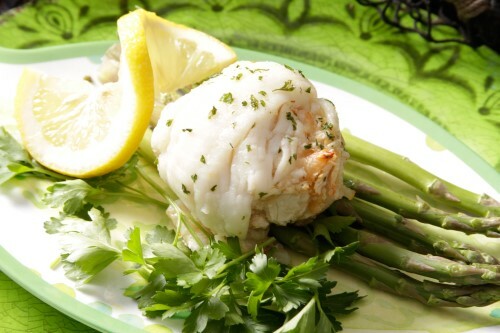 Rjfoods is dedicated to providing the finest quality great tasting seafood products. 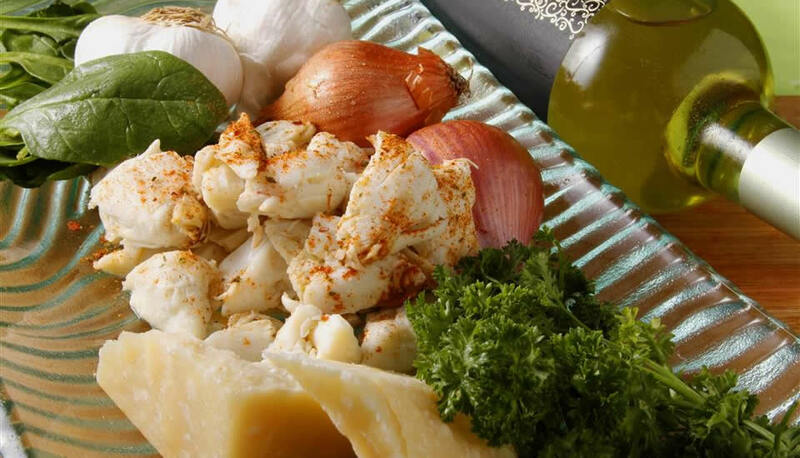 Rjfoods was built on passion, honesty, and integrity. 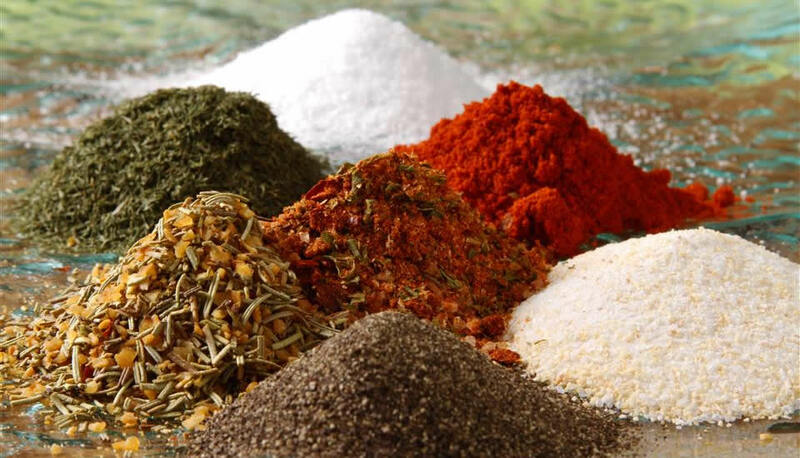 We value our customers and are dedicated to quality customer service knowing it is a privilege doing business with you.